Dear reader, welcome to the Nokia world! 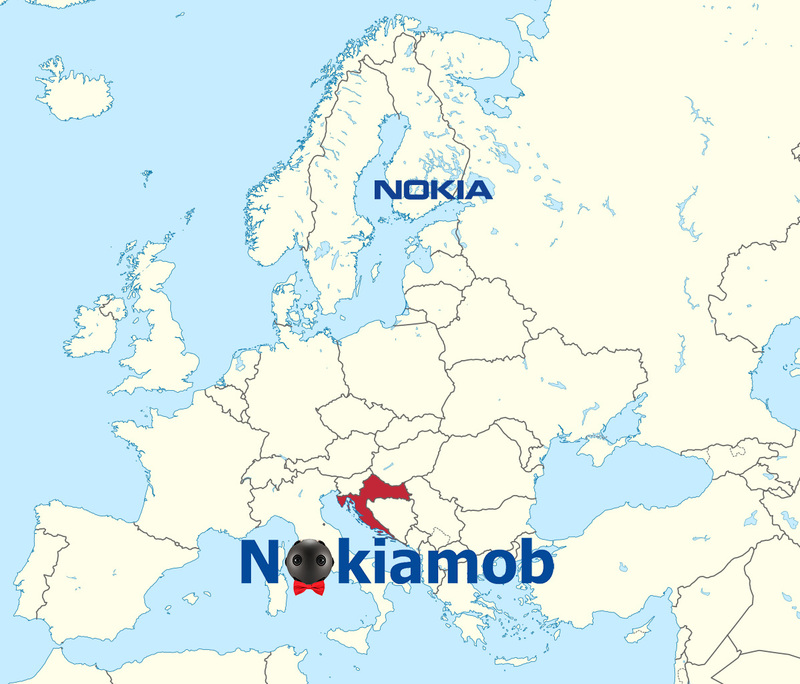 Nokiamob.net is new product of Nokiamob.me blog which came to life in April 2012., to do one thing, and one thing only, spread the word about Nokia and restore the glory it once had. Here you can find all the Nokia related news and reviews of various gadgets in English, while the content on the original blog is still going to be written in Croatian. The team is still the same and will be active on both blogs. Editor in chief and founder of Nokiamob is Marin, followed by his trusty Senior Editor Stipe who has been on the team since the early beginnings of the blog. Zlatko is third but also very valuable editor and author on the blog, and we have to mention our promotor and external associate Milorad who is mostly active on his social networks. We will have opportunity to guest the Editor in Chief of our partner site Mob.hr, Krešo, who will occasionally write for Nokiamob.net. If you wish to contact us you can do so via our official e-mail: nokiamobblog@gmail.com (Marin behind it), or via our official Facebook and Twitter profiles. Also, follow us on Youtube, Flickr and Instagram, where you will find videos of reviews and pics made by devices we review. Once again, we welcome you to the Nokia world!